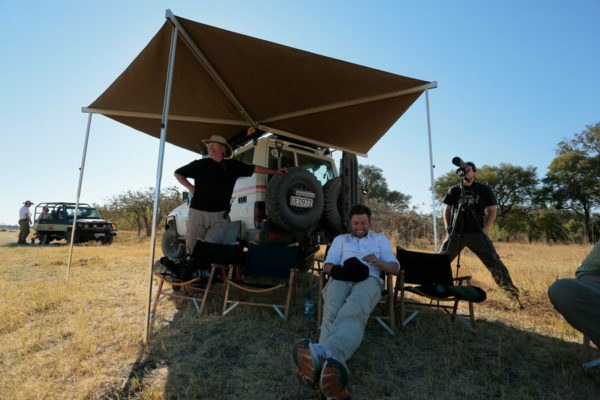 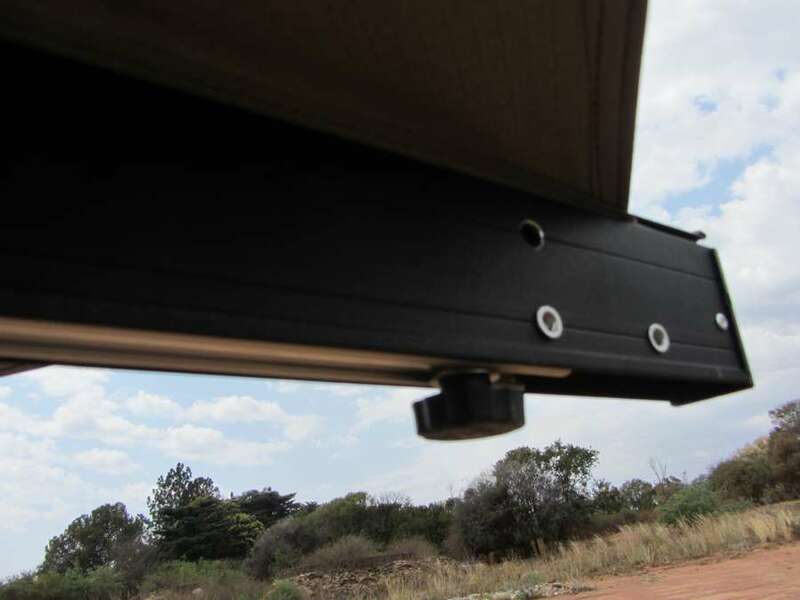 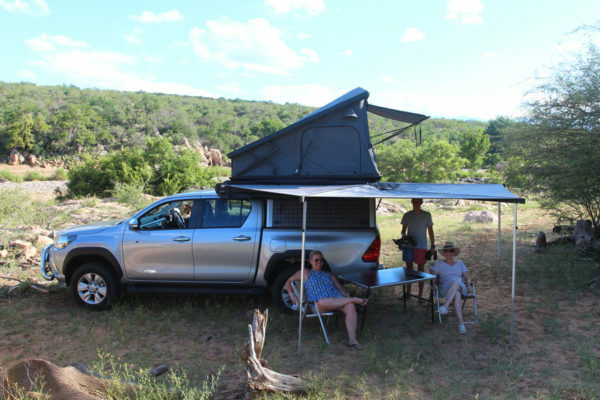 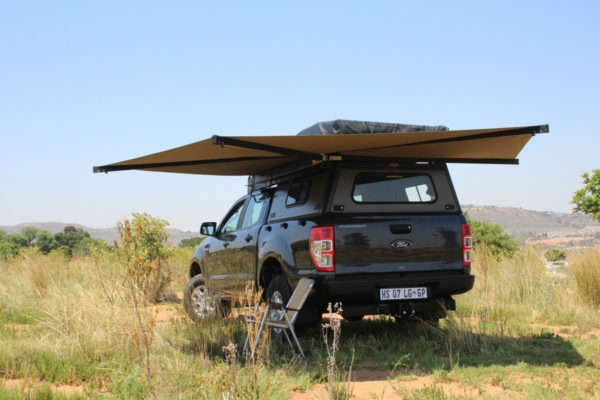 The Eezi-Awn Bat 270 awning is an innovative design that can be opened and closed by one person in less than a minute, creating 270-degrees of free standing coverage around your vehicle. 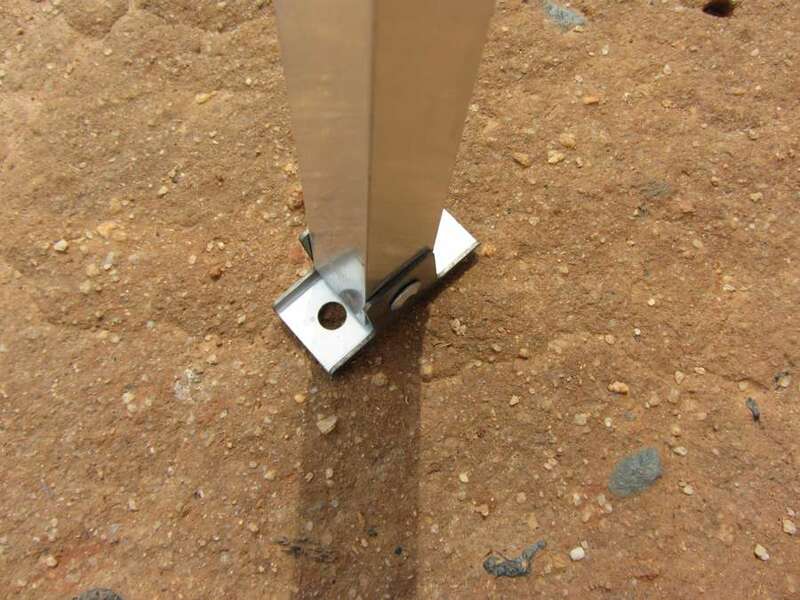 Three out of four extruded rafter arms have swing-out height adjustable legs to give extra support in windy conditions. When the optional recvee side panel set is fitted, we recommend permanently fitting a fourth adjustable leg or roofrack support foot. 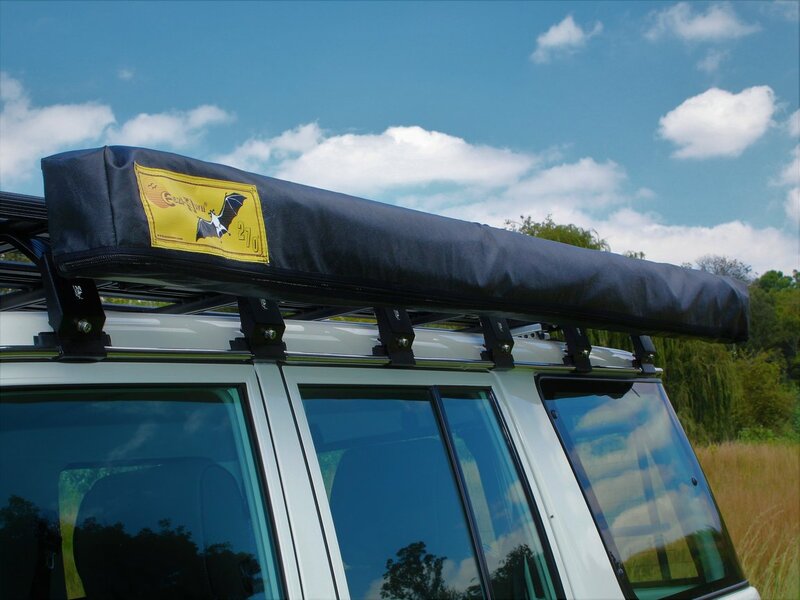 When the optional recvee side panel set is fitted, we recommend permanently fitting a fourth adjustable leg or roofrack support foot. Optional Recvee panel set are also available for Bat Awnings, with or without windows. 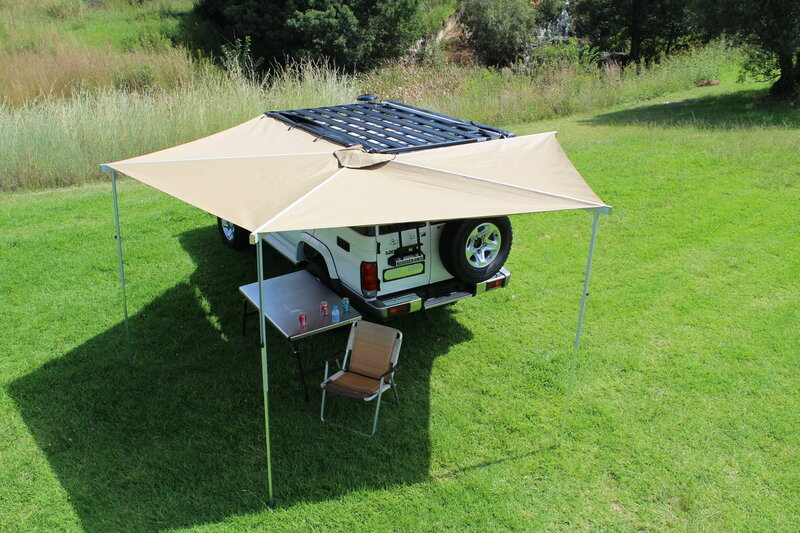 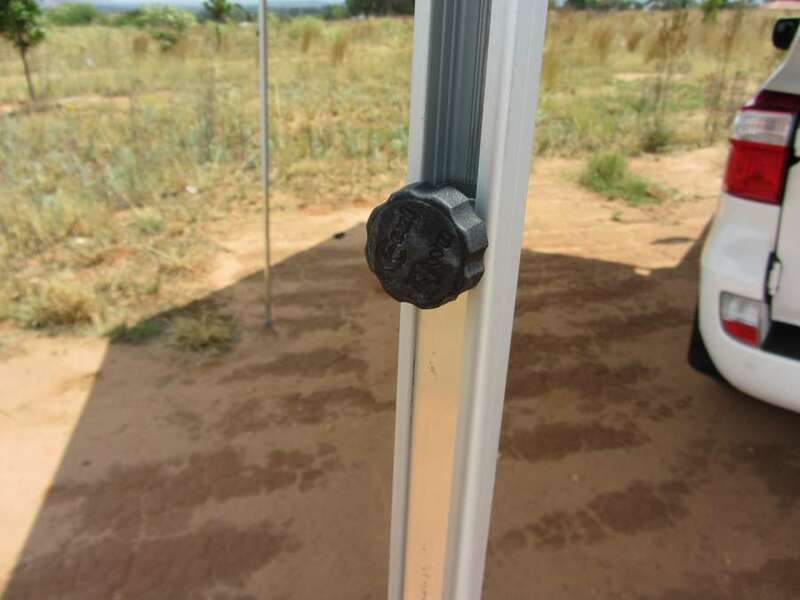 Made out of 260GSM Canvas they provide an Eezi To install added living space with protection against sun, wind and rain.